At the Telecom Leadership Forum 2019, organised by Voice and Data Magazine, Abhay Savargaonkar, former CTO airtel, made an interesting presentation. In his presentation he precisely talked about how the networks of future would be and what is expected of them to stay relevant and meaningful for the ecosystem. The three important aspects Abhay referred to are Flexibility, Agility and Robustness. These three characteristics of a network of future are very relevant. We have been hearing about these terms a lot and many a times feel these are just marketing polished terms to the same old wine. However, it’s not the case. The networks need flexibility to scale up and down to the changing irregular traffic pattern in a data environment. There are data peaks when the networks need to flex out the muscles to be able to absorb the load and yet there are slog times, when they need to squeeze as per the demand. This is where cloudification, virtualisation and softwarisation of networks becomes unavoidable. The second characteristic is of agility. Data networks of operators are becoming gateways to everything. As the digital services become mainstream and many business models get disrupted the telecom networks of the next generation need to be agile enough to ‘welcome’ new opportunities without impacting the existing ones. Therefore, a modular architecture is required for the networks to be able to add on new services and roll out to the customers. It is for this reason that they need to be agile to the newness. The last important characteristic of the future networks is robustness. While the first two characteristics imply that the networks need to be fluid and readily accept changes, it is also important that the networks are complete and strong enough to handle the services they are delivering. So, there is no space for adhoc-ism in the telecommunication of the future. 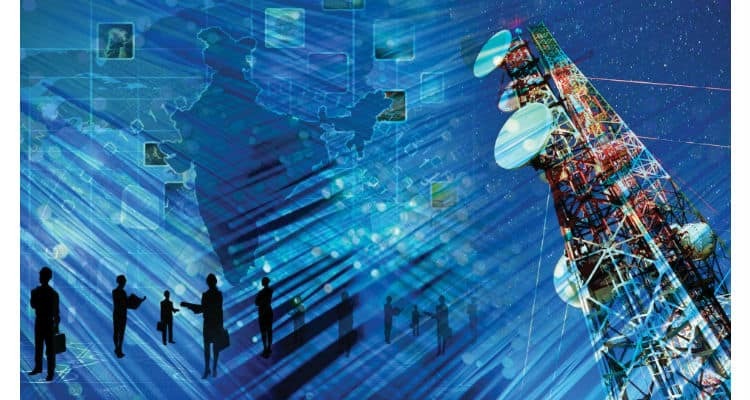 When one looks at these FAR (Flexibility, Agility & Robustness) reaching characteristics of future telecom networks, one can visualise the athletic expectations that the ecosystem has from these networks. This is where the networks need to be athletes and exhibit the characteristics of a strong yet flexible sportsperson who can instantly change to the surrounding dynamics yet with all the inherent strength and capabilities. This is what will lay the foundation of strong future proof digitally led telecom networks. The Athletic Telecom Networks will find their way 0 out of 5 based on 0 ratings. 0 user reviews.